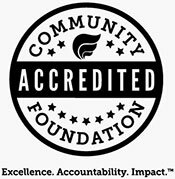 Fees assessed to charitable funds support the operation of the Foundation, including staffing, investment oversight, professional legal and accounting support, state and federal required filings, marketing and office expenses. Fees are based upon the market value and type of charitable fund. Funds that are placed in one of three investment pools are assessed .75% annually. 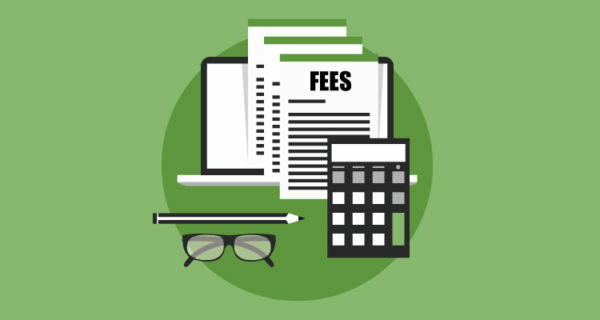 Fees are assessed quarterly on the ending quarter balance, unless otherwise noted. Gift Accounts – Income retained in lieu of a fee.